Rather donate by mail? You can also send a good, old-fashioned check to: 1717 Bellevue Way NE, Bellevue WA 98004.  How is Bellevue Farmers Market supported? Bellevue Farmers Market receives support from local donations, community sponsorships, fundraisers, and market stall fees. Does Bellevue Farmers Market have an annual report? Yes! Click this link to view our most recent annual report. What is Bellevue Farmers Market’s tax ID number? Is Bellevue Farmers Market a tax-exempt organization? 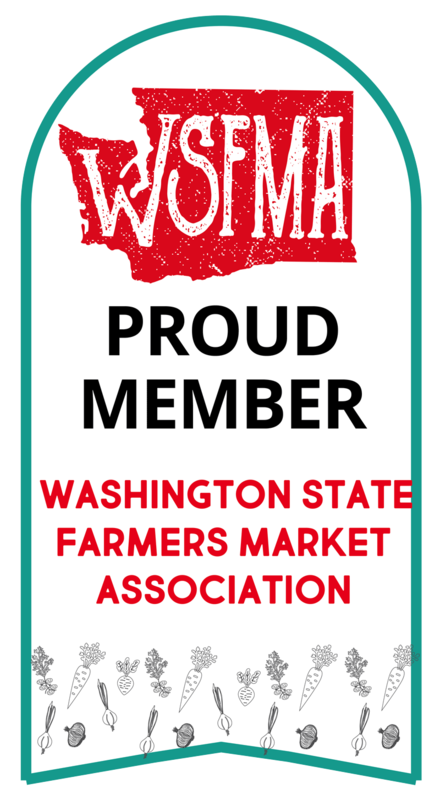 Yes, all donations to Bellevue Farmers Market are tax deductible to the extent allowed by law, as long as no goods or services were exchanged. You will receive an email confirmation immediately after submitting your donation, and this email can serve as a receipt for tax purposes. Online donations: You will receive an email confirmation after submitting your online donation. This email serves as your donation receipt. You can print or save the email as proof of receipt for tax purposes. Check/Cash donations: If you donated by check to Bellevue Farmers Market, you will receive an email confirmation after your donation has been processed. You can cancel or modify or cancel your monthly donation at any time. If you would like to make a change to your monthly donation or update your personal information, please email fresh@bellevuefarmersmarket.org.